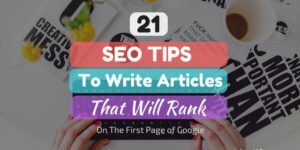 SEO Tips and Tricks to get more visibility and better SERPs. 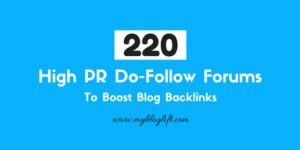 SEO, or Search Engine Optimization, is a never ending game and it will not let you complete the game and enjoy your victory once and for all. You may have worked like a robot and make your web pages rank on the first page of Google searches. But, there are people who are working more harder than you and are trying to outrank you. Moreover, there are Google updates that are rolled frequently and if you’re not making appropriate updates to your web pages then consider a decrease in rankings. Keep updating your site and stay up to date with latest changes and algorithms. 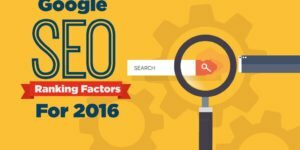 Now, as 2016 has come to an end you need to make your WordPress website SEO-ready for 2017. 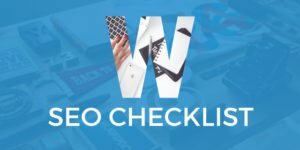 In this article, I will share some important SEO factors you need to take care of and whether you already has a website or willing to start one, you need to pass this WordPress SEO Checklist 2017.